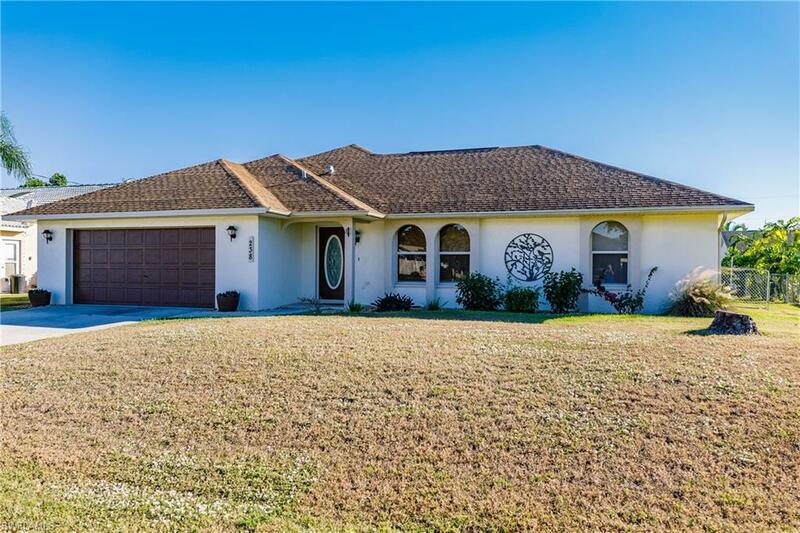 SOUTHERN EXPOSURE POOL HOME! Nestled in an established SW Cape neighborhood this home has it all! 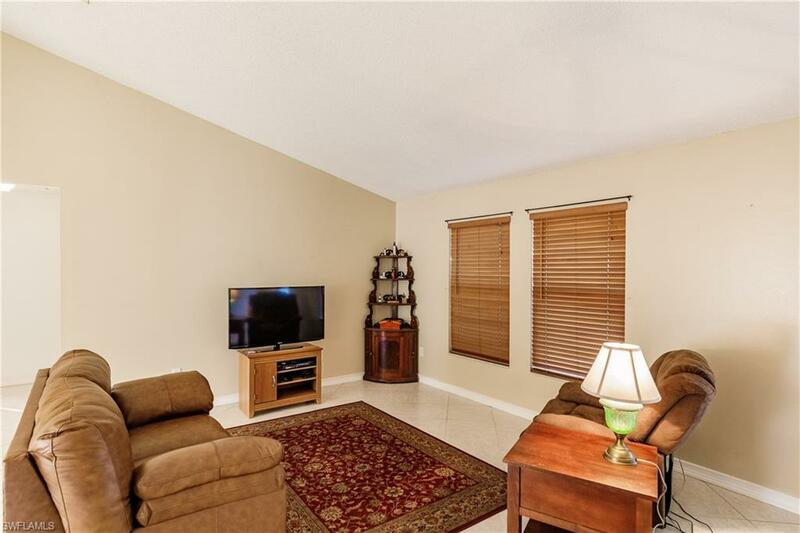 This 3BR, 2BA, 2 car garage POOL home has diagonal tile in main areas and laminate in the bedrooms. The kitchen features updated cabinets, granite counter tops and a pass through to the enclosed FL room. Bedrooms are spacious with ample closet space. Well kept and maintained throughout. 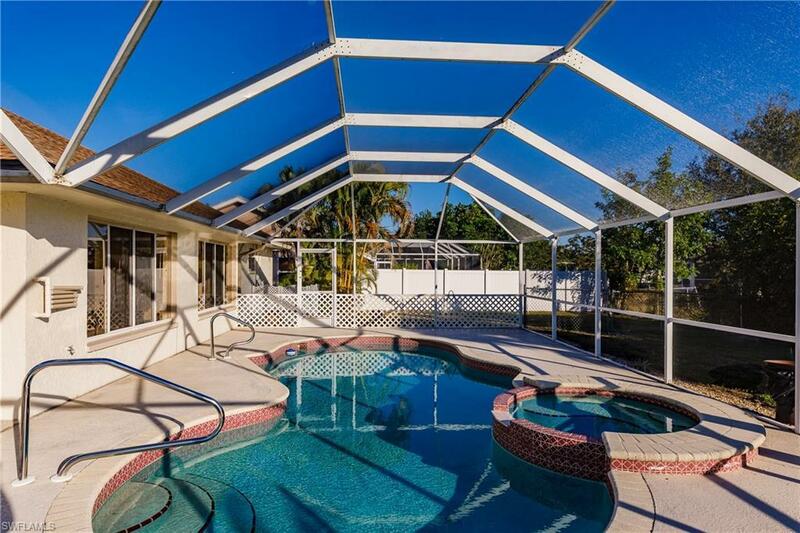 Outdoor living is what FL is all about and this one is sure to please! Pool features a spa with a cascading waterfall. The screened lanai overlooks the partially fenced in back yard with room for furry family members to run! Home has GREAT potential either as a first home, second home, or rental property. 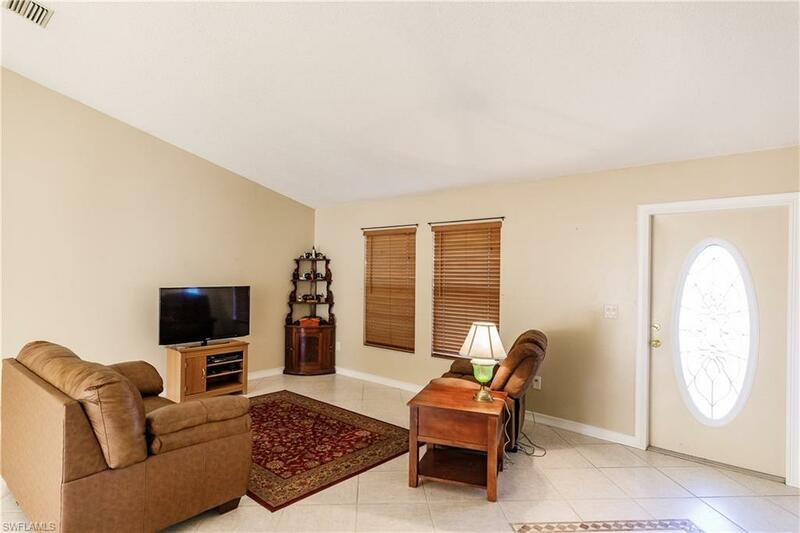 Conveniently located just a couple minutes from Cape Coral Pkwy, Veterans Pkwy and everything you love about the SW FL including great access to RSW airport, white sandy beaches, world class fishing, fun in the sun and beautiful weather YEAR ROUND! Don't miss your opportunity to get into this fantastic neighborhood at a great price point. City water & sewer with assessments PAID IN FULL!